Just after debuting two new iPads, Apple has updated its iMac line with up to 8-core Intel 9th-generation processors for the first time and Vega graphics options. This is a 2x performance boost, combined with Retina display, fast storage and memory, macOS Mojave and an all-in-one design. 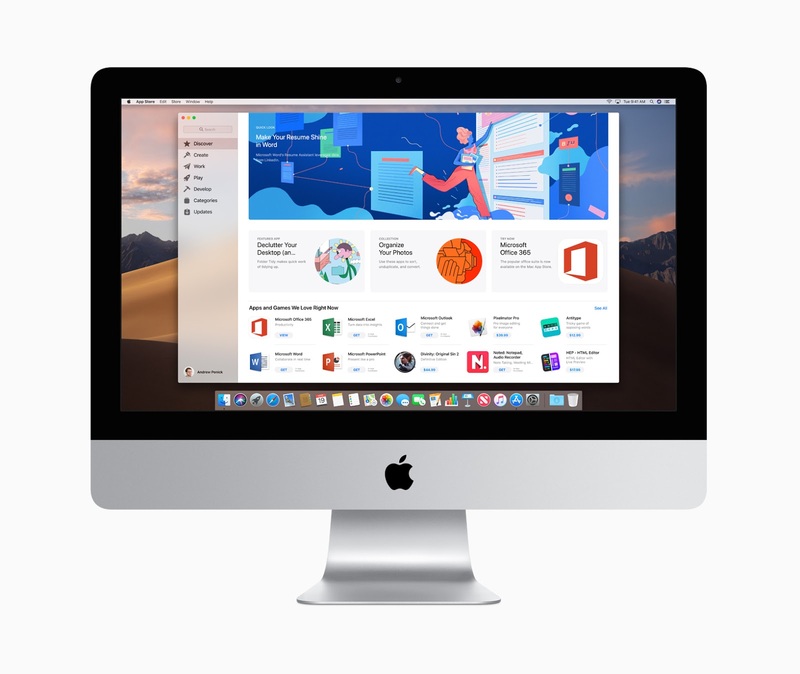 The 21.5-inch iMac now features 8th-generation quad-core and 6-core processors for the first time, while the 27-inch iMac now for the first time features up to 9th-generation 6-core and 8-core processors. With Radeon Pro Vega graphics, the new 21.5-inch version and the 27-inch version will deliver up to 80% faster and 50% faster graphics performance - respectively - from the previous versions. 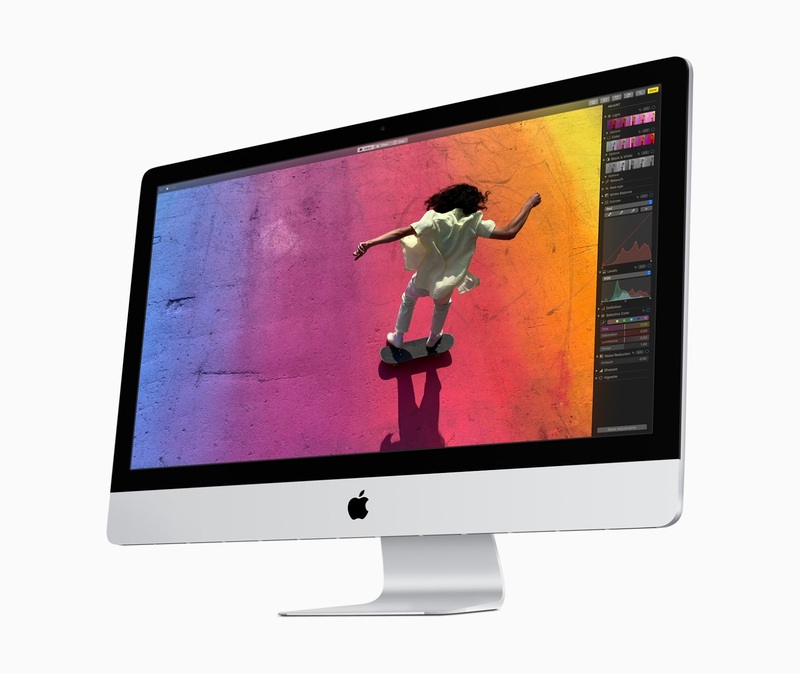 Other notable features of both iMacs include its Retina display - up to 14.7 million pixels, 1 billion colors, 500 nits of brightness and P3 wide color gamut - and a 5 millimeter-thin aluminum and glass enclosure. Set to hit stores next week, the new 21.5-inch iMac and 27-inch iMac would retail for $1,300 and $1,800 respectively.